Dotty Summerfield Giusti | Summerfield Associates, Inc.
Dotty formed SUMMERFIELD ASSOCIATES, INC. in July of 1989, after more than ten successful years in the business. She was licensed as a Manager by the State of Tennessee Personnel Recruiting Services Board in 1985 and attained Certified Personnel Consultant designation in 1993. Dotty began her career in the contingency search recruiting industry in early 1979. She specializes in the areas of Human Resources, Corporate Attorneys, and Information Technology and Telecommunications. 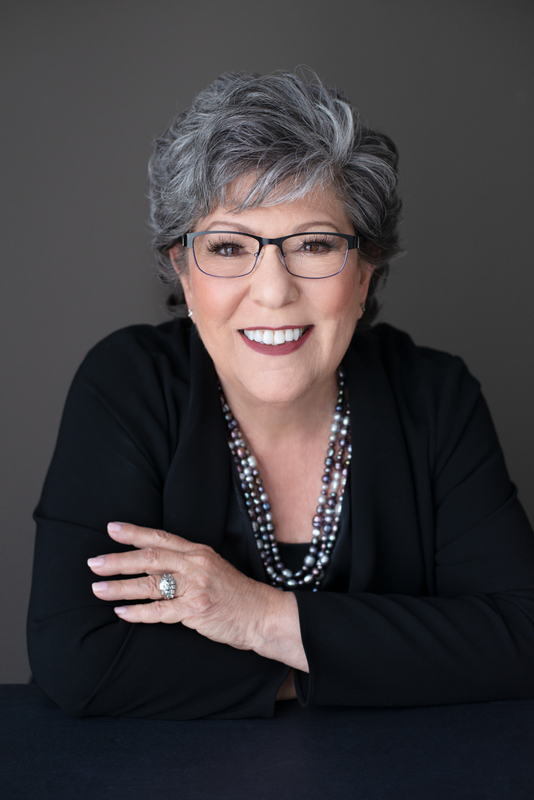 The Tennessee Association of Personnel Services has recognized her many times as a Top Producer in her field and in June of 1991, she was named as a Charter Member of the TAPS “Million Dollar Circle.” In July of 1996, she was awarded one of the first “Five Million Dollar Circle” designations. In October 1999, she received the Norbert I.B. Fried Ethics Award from the National Association of Personnel Services, honoring her as an outstanding leader who has led the industry to a higher ground through innovation, vision and positive enhancements. In July 2005, Dotty was recognized as one of the “50 Women Who Make a Difference” by Memphis Woman Magazine. 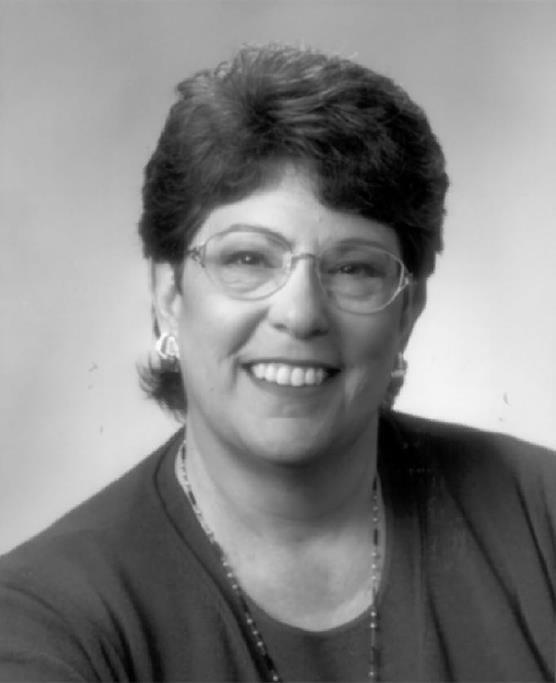 After serving one term as West Tennessee Director, the Tennessee Association of Personnel Services (TAPS) elected Dotty as Vice President for 1991-92 and 1993-94, and Secretary for 1996-97. She also served as President of the Memphis City Chapter of TAPS. For four years, she was Region VIII Director for the National Association of Personnel Services (NAPS); she chaired the National By-Laws and Ethics Committees for 1996-97, and served on the Membership and Certification Committees. Dotty was elected to the NAPS Executive Board in 1998 and served as Secretary/Treasurer in 1998 and as Vice Chair from 1999 to 2004. She was Chairman of the NAPS 2000 Points of View Conference held in San Francisco in October 2000. Dotty is deeply involved in volunteer efforts in the area, serving on the Steering Committee for the Greater Memphis Chamber’s Small Business Council, a Board Member of the Better Business Bureau of the Mid-South and the Child Advocacy Center and a founding member of the Greater Memphis Information Technology Council. Dotty is a native Memphian with two grown children. She attended H. Sophie Newcomb College of Tulane University and Memphis State University. In June of 2001, she married her high school sweetheart. She and her husband are proud to boast of their 8 grandchildren.